America1979 is in great company on Comcast’s Cinema Asia America channel this September. 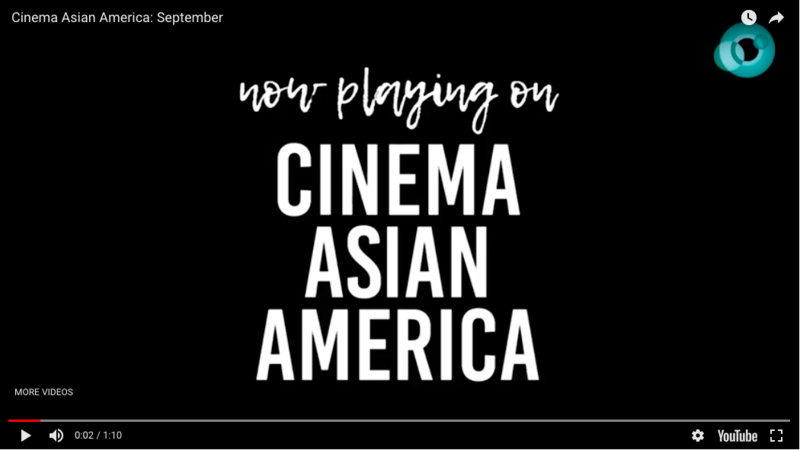 Thank you Center for Asian American Media for featuring America1979 two years in a row! This months focus is coming of age, and a spotlight on Taiwanese film. Films can be viewed for free on Xfinity on demand of X1 . You can visit the channel or search for America 1979 with your remote. If you don’t have Comcast, you can see the film on Amazon Prime or on the America 1979 website.